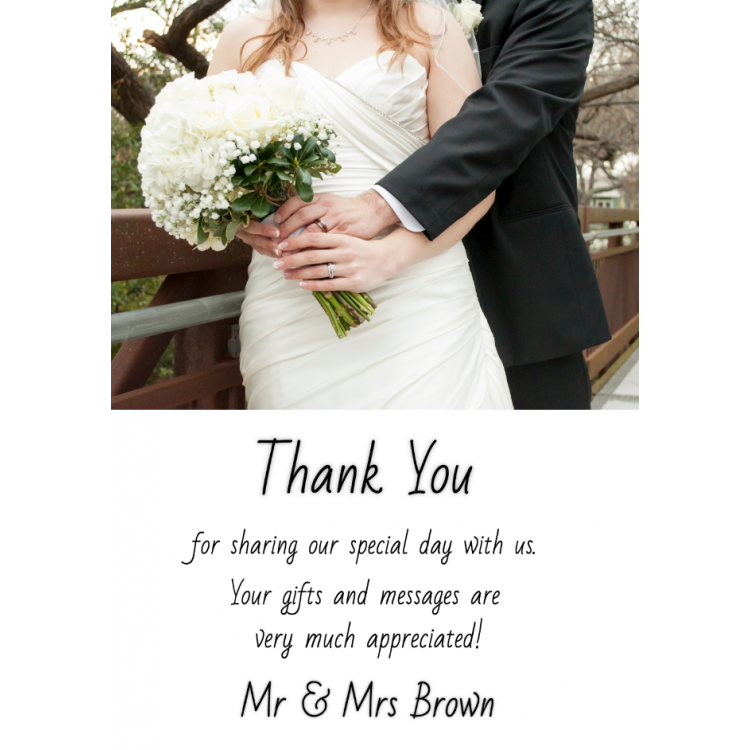 Design Your Own Thank you card - Flat A6. 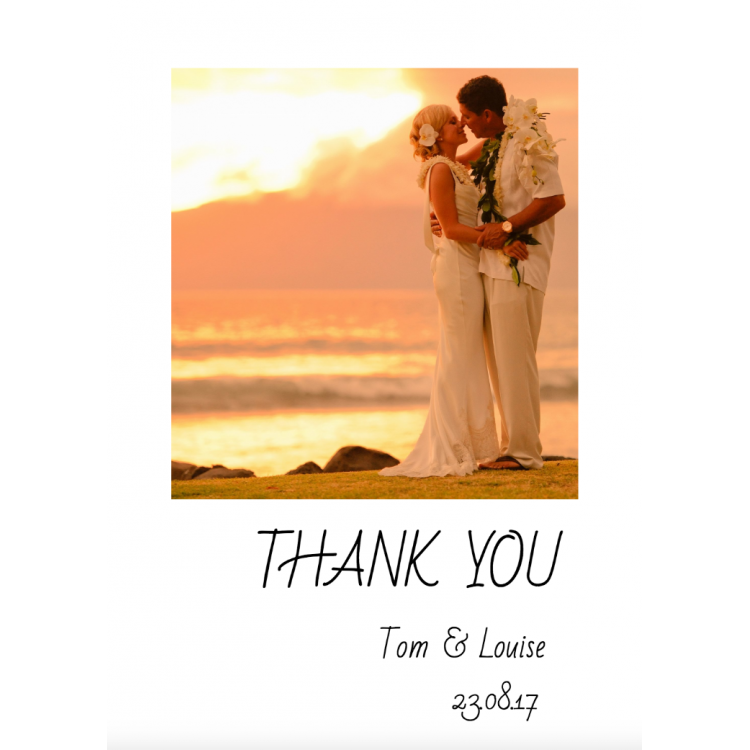 Design your own Thank you card - Flat A5. Thank you card - Flat Polaroid A5.